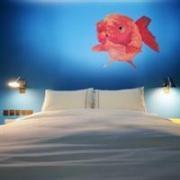 Save 20% on all rooms during the “Summer Sale” at the stylish New Majestic Hotel Singapore. After applying the discount, rates start from SGD236 (USD190) for a Premier Garden Room, SGD253 (USD205) for a Lifestyle Room, or SGD273 (USD220) for a Premier Pool Room. All rates are subject to an additional 10% service charge and 7% taxes. This promotion is available until August 31, 2012. Rates are based on single or double occupancy. All guests enjoy complimentary internet access. The “Summer Sale” promotion requires full pre-payment by credit card and no changes or cancellations are permitted. 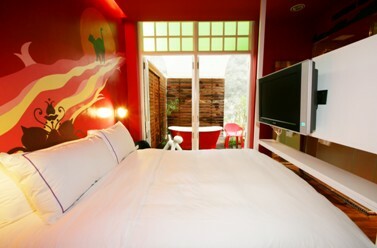 The New Majestic is a 4-star boutique hotel located in Singapore’s colorful Chinatown neighborhood. 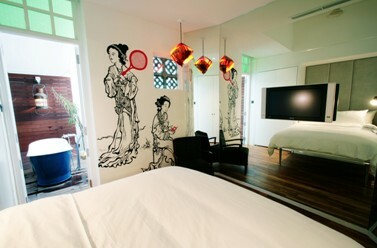 Each of the 30 rooms has a unique design with a mix of vintage and designer furniture, quirky art, and modern amenities like LCD TV and Nespresso coffee maker. Visit http://www.newmajestichotel.com/ for more information or to make an online booking. The New Majestic Hotel can be contacted by calling (65) 6579 2026 or emailing reservation@newmajestichotel.com.